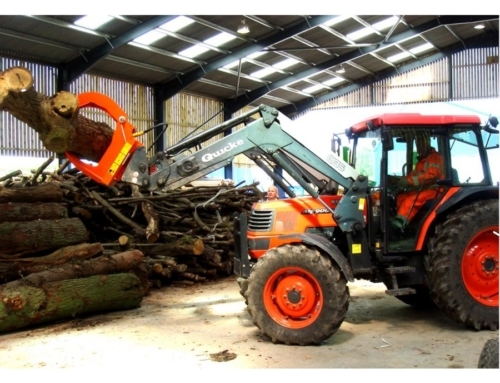 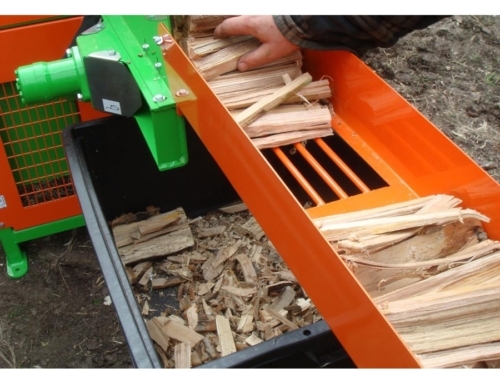 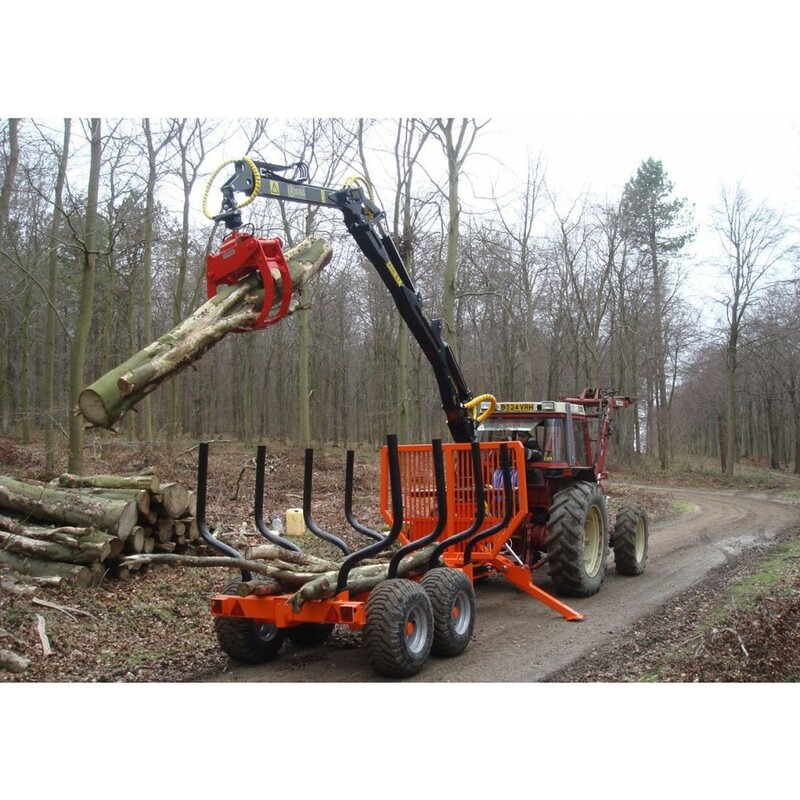 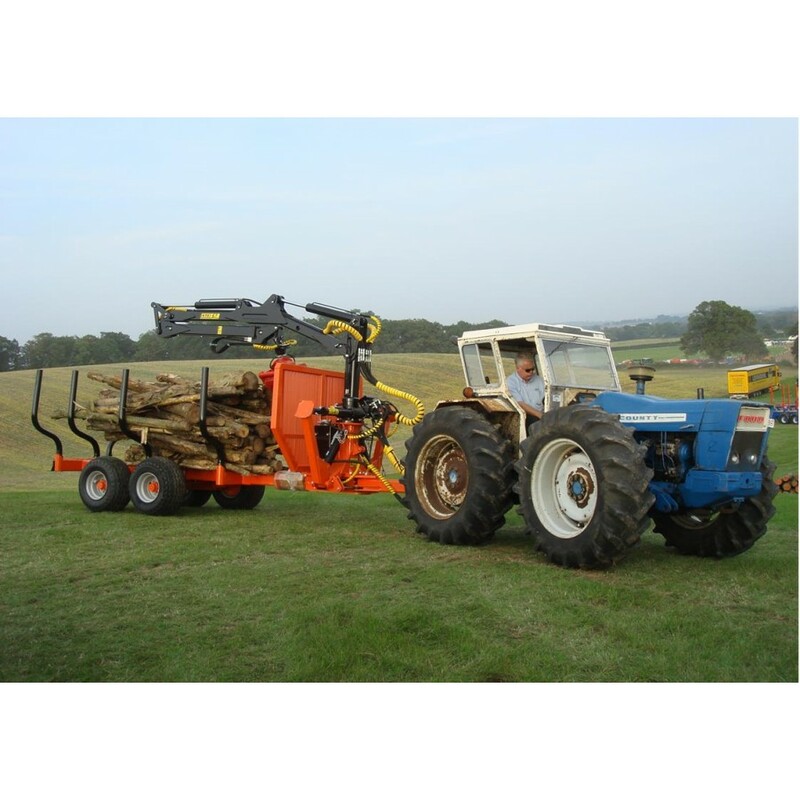 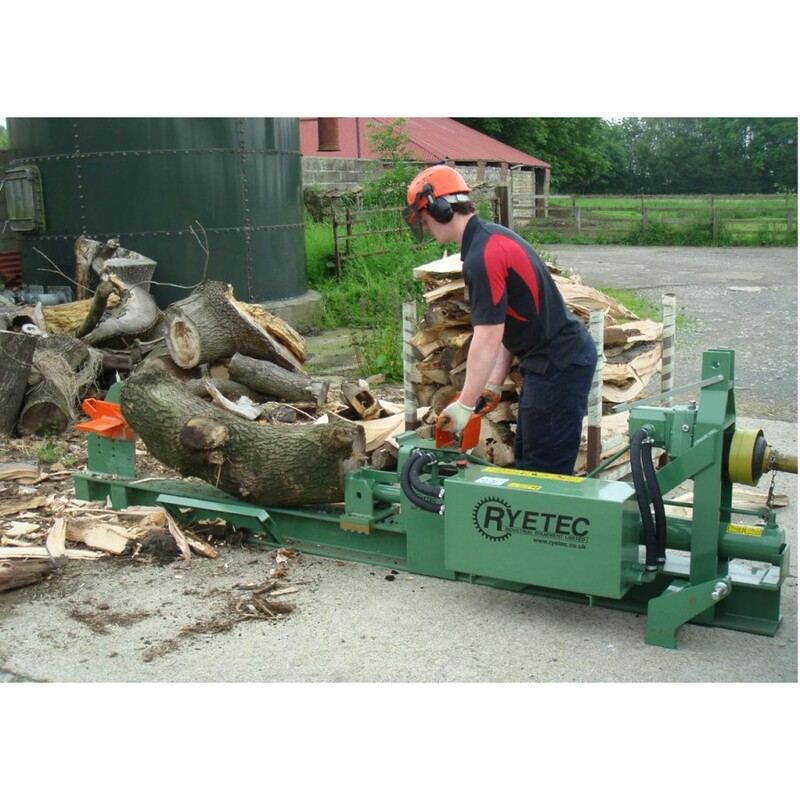 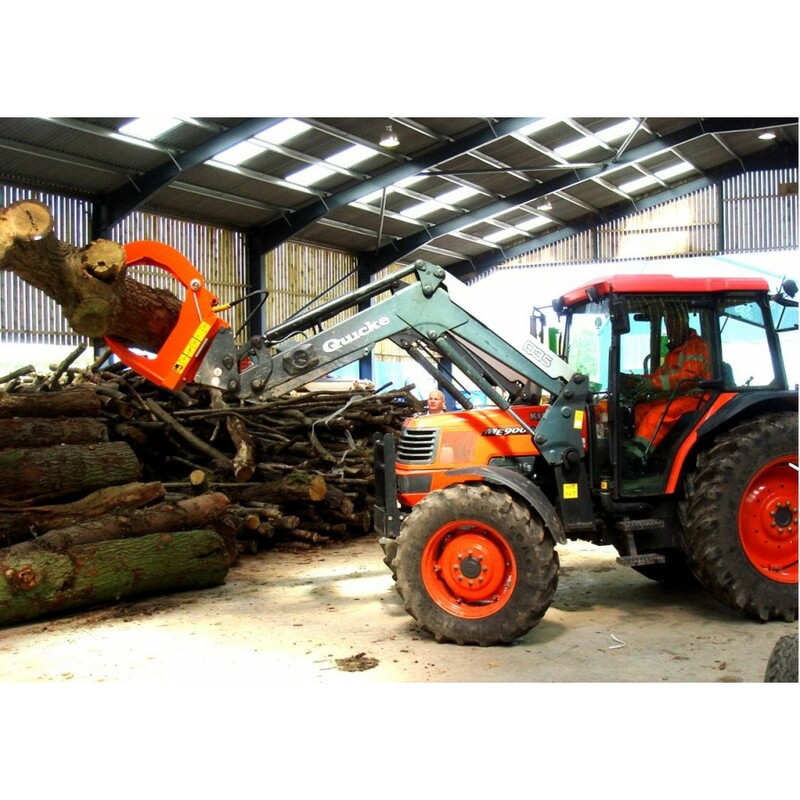 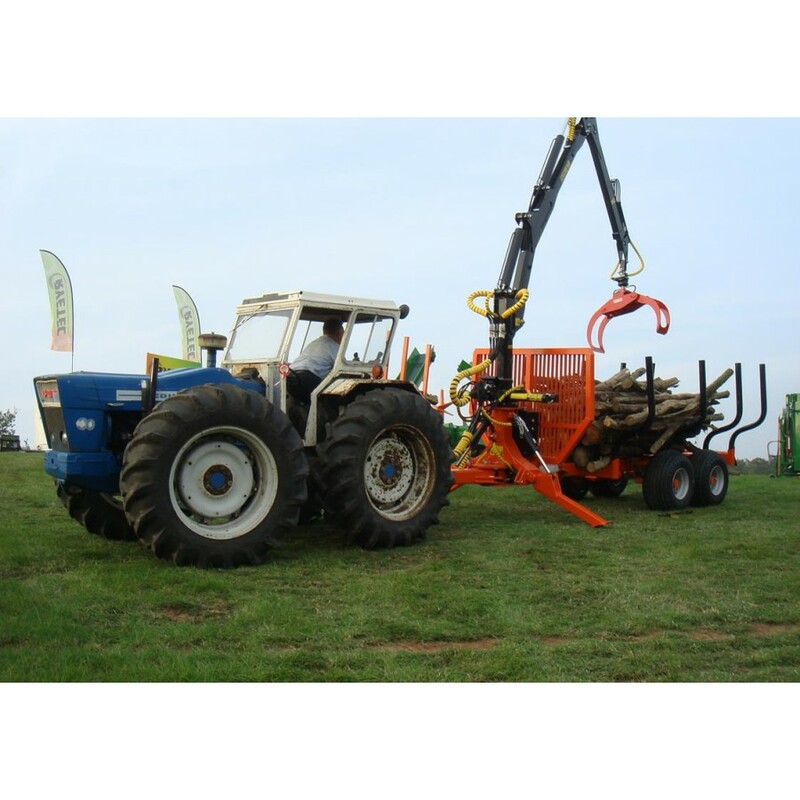 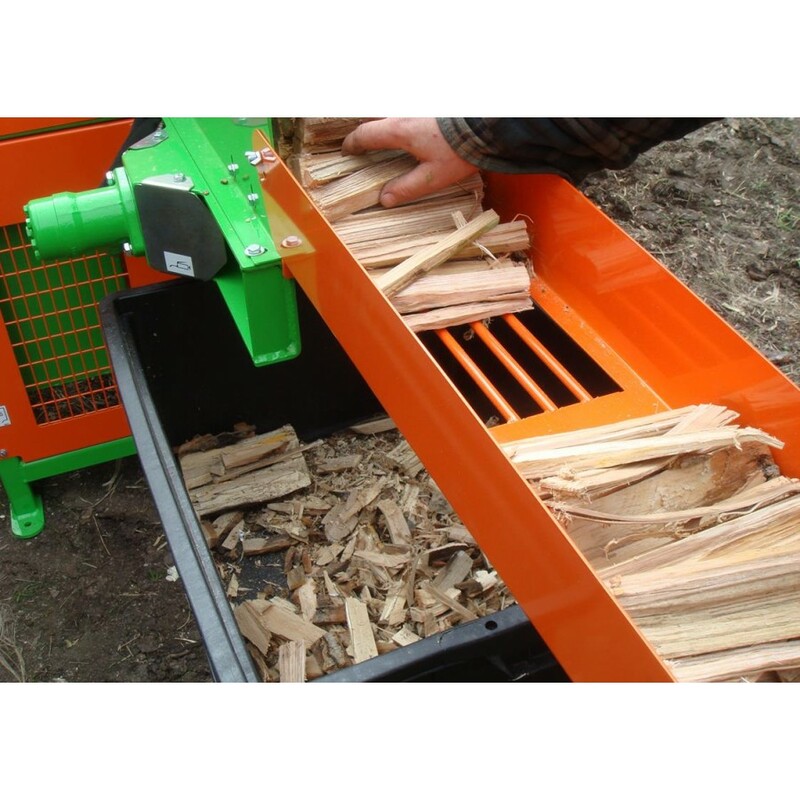 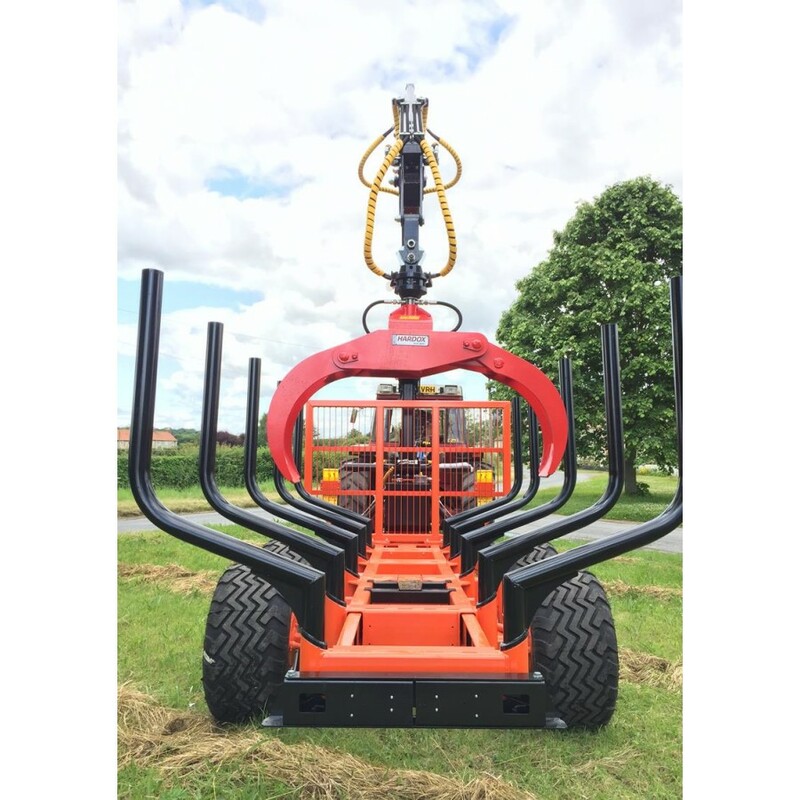 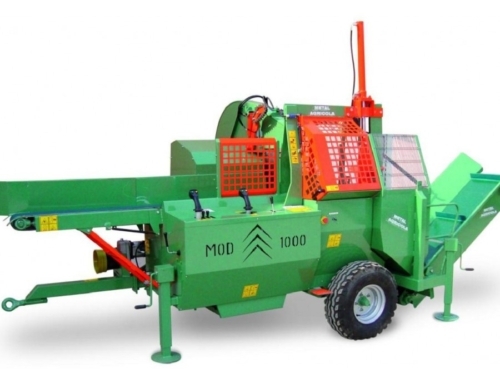 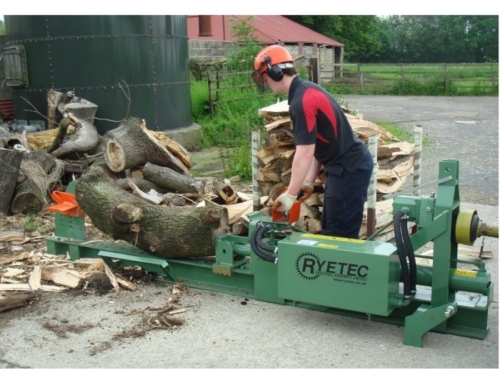 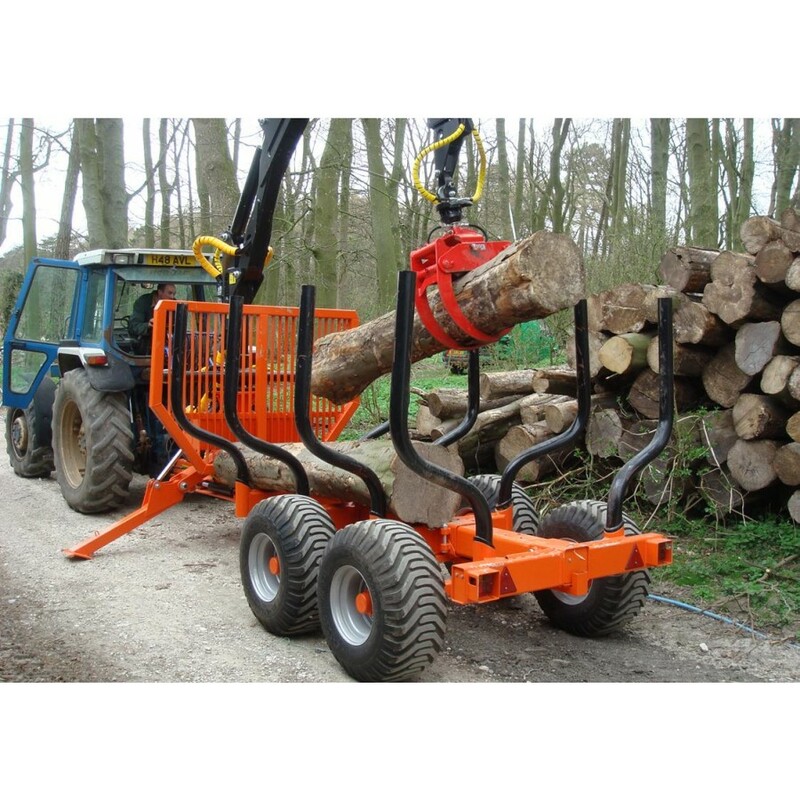 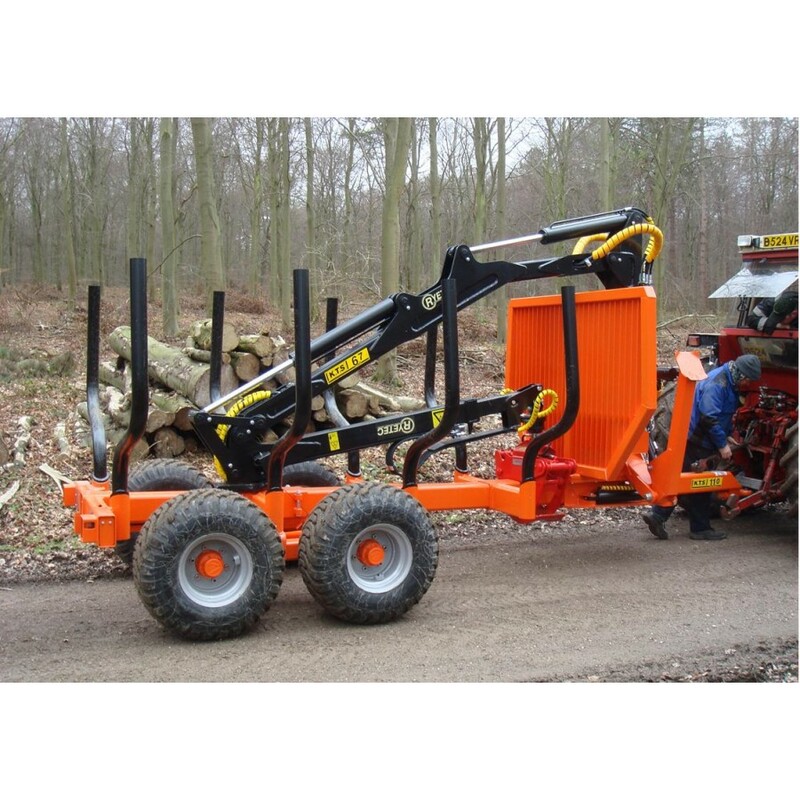 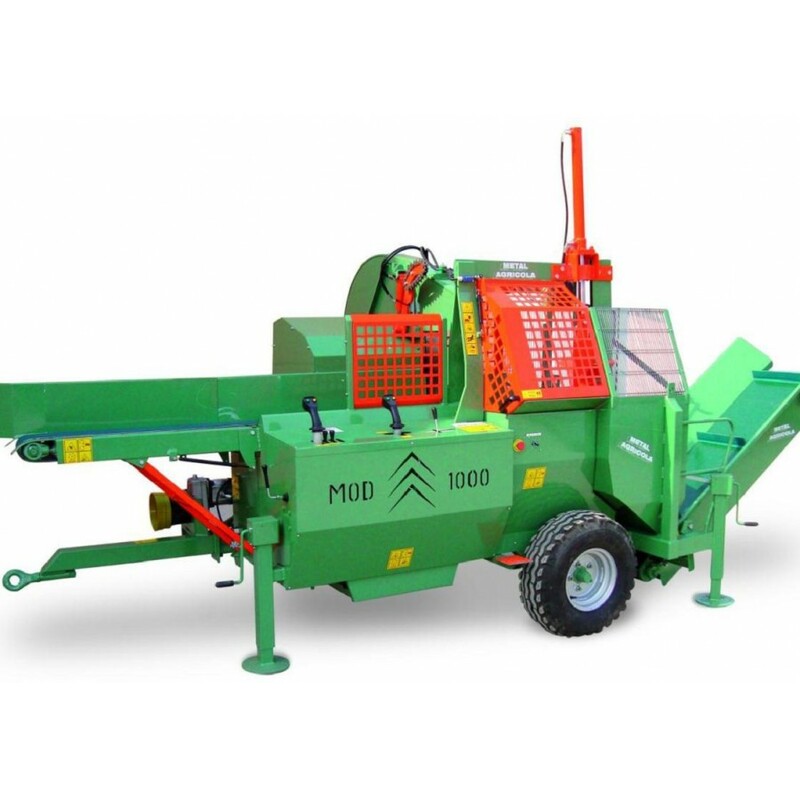 Heavy Duty Vertical Log Splitters from 12 up to 22 tons, for tractor PTO or hydraulic drive or three phase electrically powered for maximum flexibility. 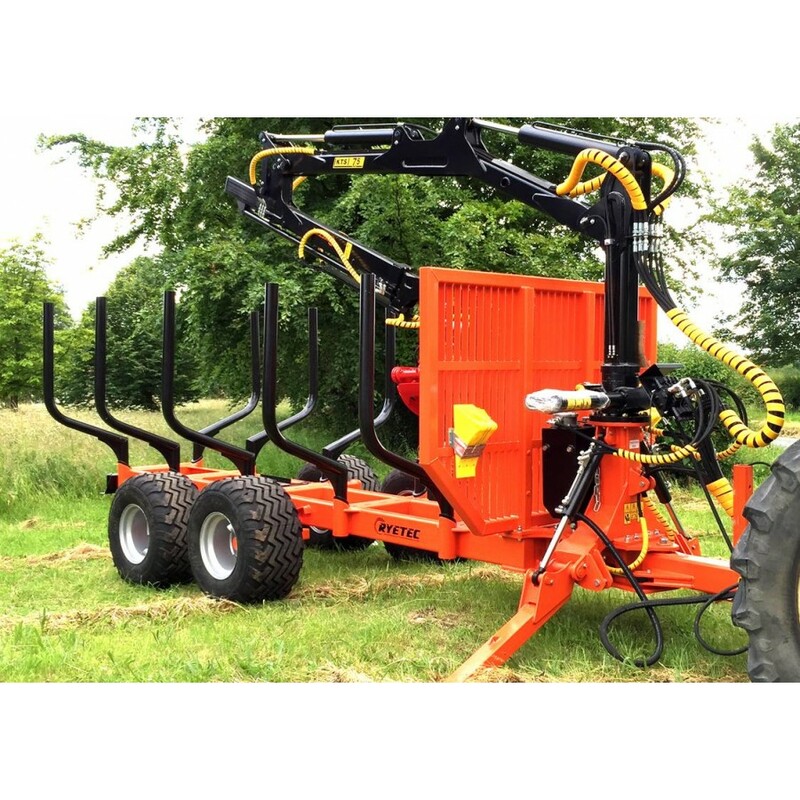 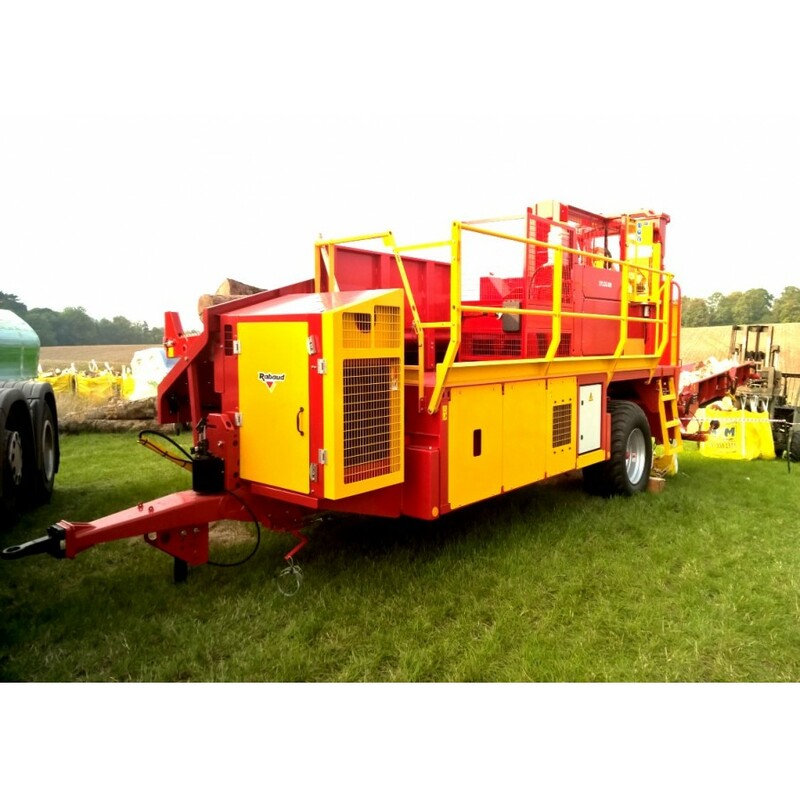 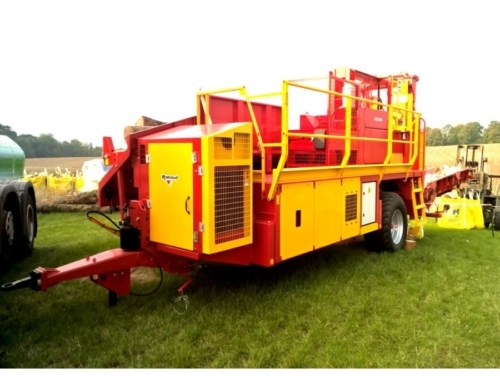 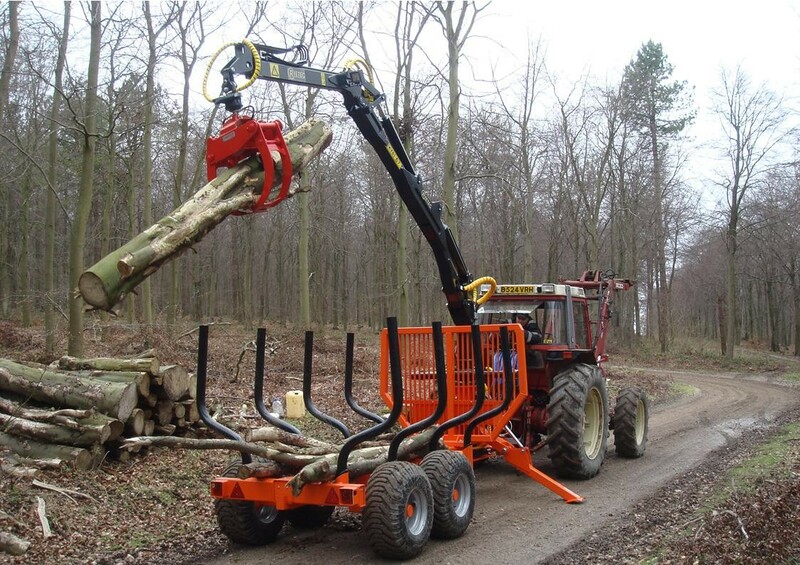 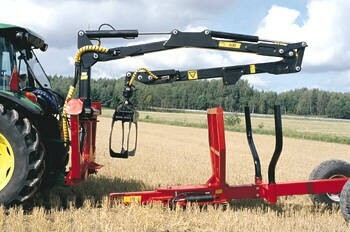 Useful winch option to ease operators workload. 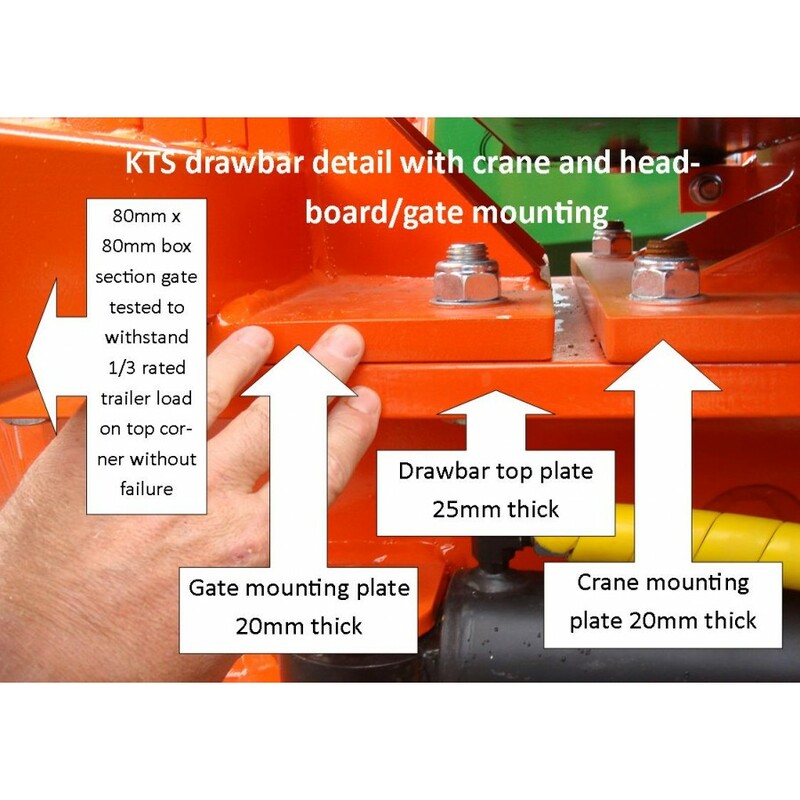 All performance specifications are pressure dependent are calculated at 175 bar pressure. 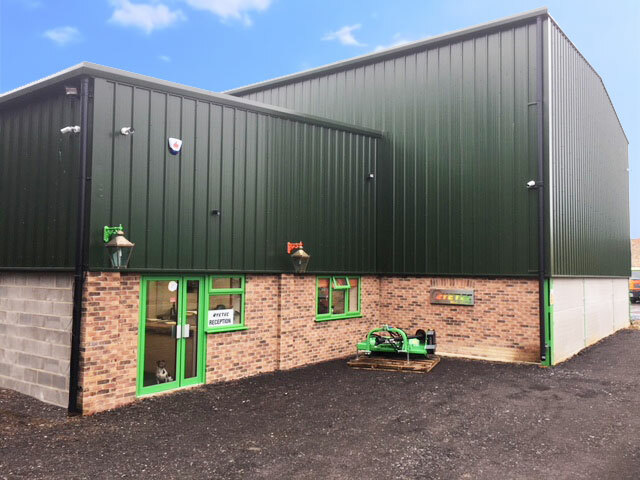 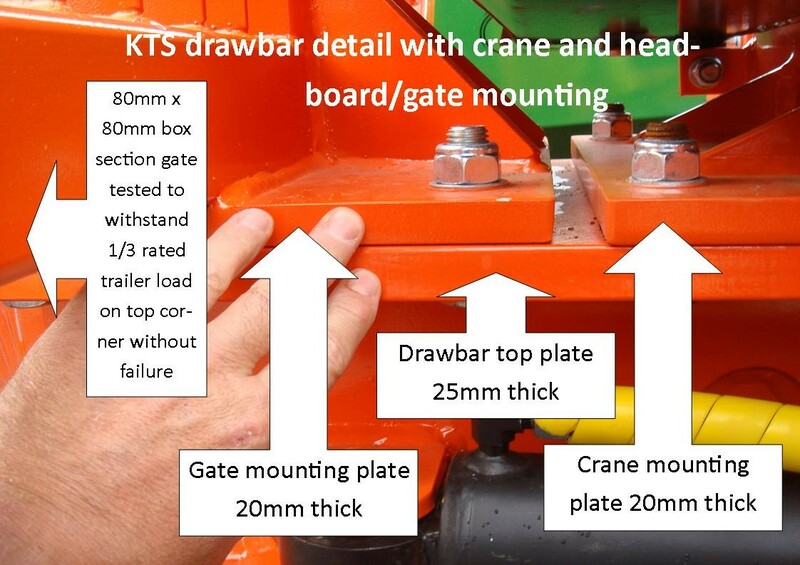 Please call us for more information, there are KTS trailers and cranes operating all over the UK and we would be more than happy to put you in touch with an operator to discuss them ‘warts and all’!